Endangered species are plants and animals that are in danger of becoming extinct. Teach your child about the importance of preserving wildlife the fun way — with this Red Cockaded Woodpecker coloring page! If your child loves birds, introduce him to the woodpecker with this coloring sheet. This Red Panda coloring page features this little guy in the midst of climbing a tree. All he's missing is colour, so bring out those crayons! This Little Red Riding Hood and Wolf coloring page will bring this famous fairy tale scene to life for your child! 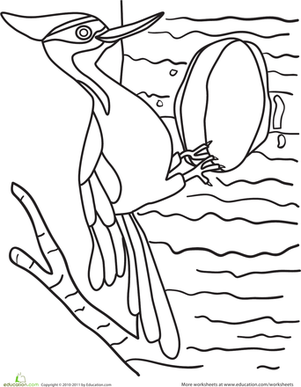 Print out this coloring page of a red-billed hornbill and learn about the birds of Africa. 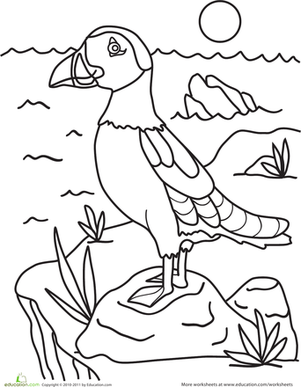 The coloring page features a puffin, affectionately known as "clown of the ocean" because of his bright red beak. This scarecrow coloring page will help your kids celebrate fall. Have your autumn brown, orange, red, and yellow crayons handy! Celebrate Mexican culture with this coloring page. Decorate the page with shades of vibrant green and red. Don't forget to colour the eagle! 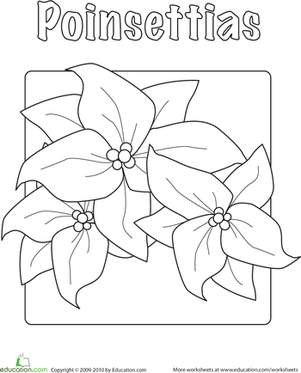 Here's a coloring page that is both informative and fun! Give this red fox some colour and read the fun fact. Celebrate the Italian people and their culture with this festive coloring page. Add life to this worksheet with washes of green, white, and red! The primary colors are blue, red and yellow. practise with red by coloring in the strawberries, cherries and apples, and drawing other things that are red.